Now Hiring for the Mt. GroveArea! What is this job all about? In this position, you will change lives. Your goal is to be an encourager and mentor to adults with developmental disabilities as they decide how they want to live their lives, spend their time, and develop their talents. The level of support varies from individual to individual, but the mission is the same: serve others so they can direct their own lives as independent, valued members of their community. That’s nice, but what will I actually be doing? As a Direct Support Professional, you will provide training and supports to individuals served in dressing, bathing, personal hygiene, house cleaning, laundry, and other activities of daily living. You’ll assist with the purchasing of groceries, train in food preparation, administer medications, and assist in the management of personal funds. You’ll get to help implement personal plans (the story of the individual you’re serving including their history, goals, and achievements). And you’ll contribute to the development and maintenance of a therapeutic environment (keeping their houses happy and cozy). This job doesn’t feel like a job. It feels like spending time with people you care about, helping them move toward the life they want for themselves. It feels like making a difference every single shift, and going home at the end of the day knowing you made someone’s life better. You’ll also get to work for a company that cares about your goals. 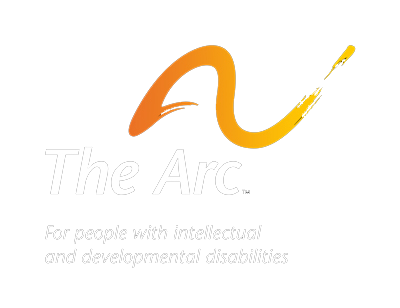 The Arc of the Ozarks strives to help you develop as an individual through paid-trainings, internal promotions, and the constant support of supervisors who have been in your shoes. You will have a whole team around you to work with, learn from, and grow beside. And at the heart of it, you get to know that the world is a better place because of you. Okay, I’m in. What’s the process now? If you have more questions, call Jeff Crawford at (417) 771-3700 and she can help you out. If you’re ready to go now, click that link below to fill out the application. Once you’ve submitted it, you’ll get a call within 48 business hours from a recruiter to hopefully get you on the path to change lives. 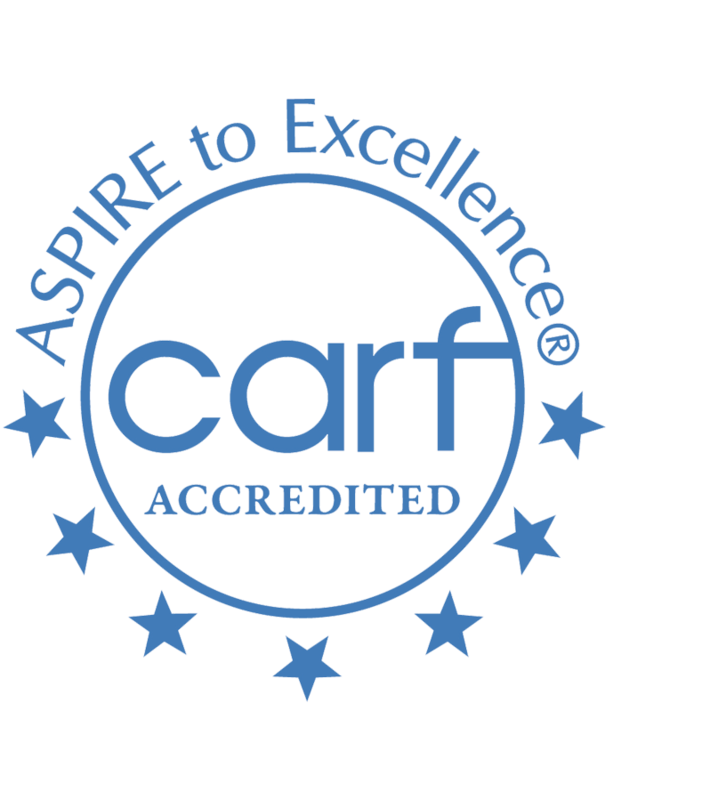 The Behavior Analyst (BA) is responsible for developing, implementing, and training caregivers to implement behavior support plans and skills acquisition programming for clients of all ages served by The Arc of the Ozarks ABA Services department. The BA will conduct functional behavior assessments and analogue functional analyses, and analyze a wide variety of objective data. The BA will conduct preference assessments, skills assessments, as well as other experimentally validated assessments. The BA will assist with data based intervention and therapeutic program evaluations. The BA is also responsible for providing training for staff members and other caregivers on implementing general and client-specific positive behavior supports, and for monitoring the degree with which staff implement specified behavior supports. The BA must have excellent reasoning, analytical and communication skills. A strong attention to detail, patience and perseverance are paramount, but it is also important the BA be an empathetic, emotionally stable leader. The BA must be able to make behavioral recommendations that are data and research-based, and modify behavioral supports according to behavioral data, logistical issues, and feedback from team members. The BA will use behavioral observation and assessment, and crisis intervention and prevention skills on a daily basis. The BA must be able to provide support to individuals by developing effective positive behavior support plans and appropriate training on such interventions. The BA must be able to remain calm and provide verbal coaching and modeling in crisis situations. The BA will have considerable knowledge in using applied behavior analysis in residential, education, and in-home settings. One year of professional experience in working with persons with intellectual disabilities and/or mental illness. Specific experience with individuals with developmental disabilities and/or psychiatric disorders is required. Graduation from an accredited college or university with a Masters Degree with a specialization in one of the following: behavior analysis, special education, early childhood education, psychology, social work, sociology, or counseling. Current Board Certified Behavior Analyst (BCBA) certification and Missouri Behavior Analyst licensure (LBA).